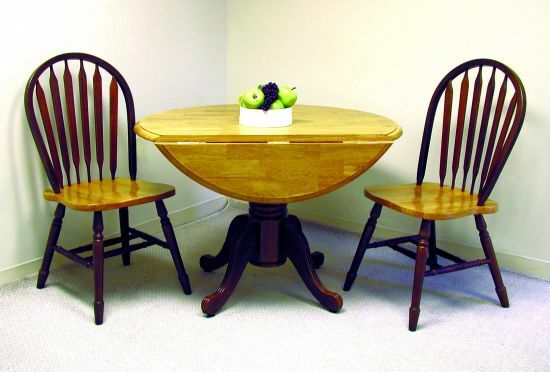 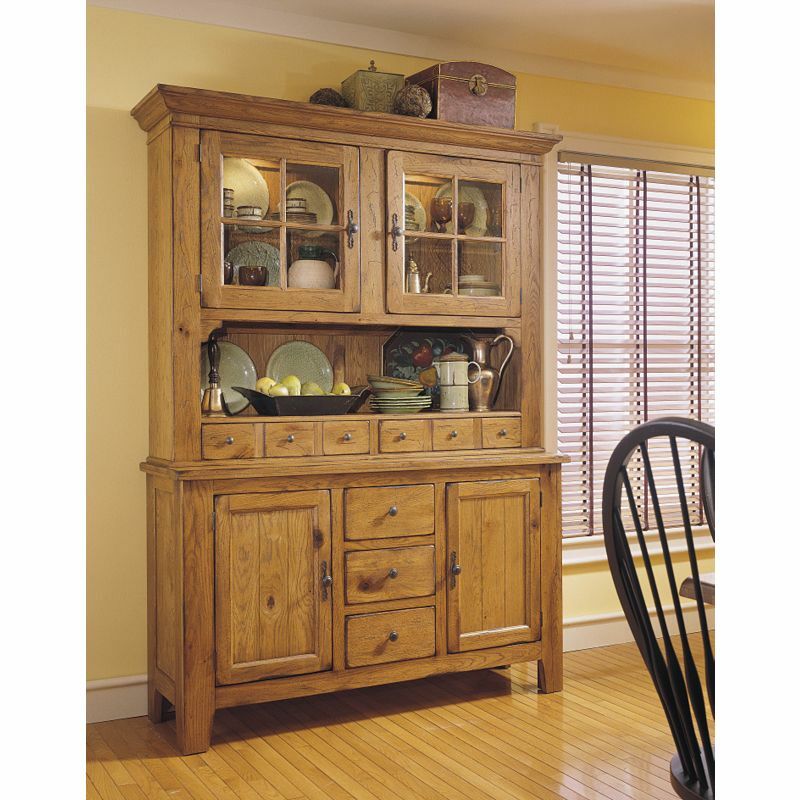 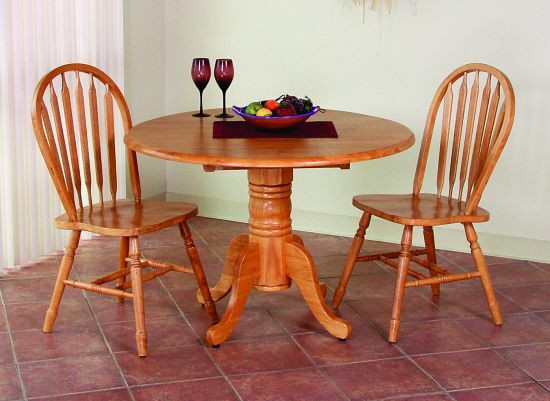 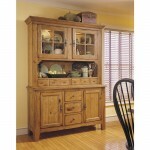 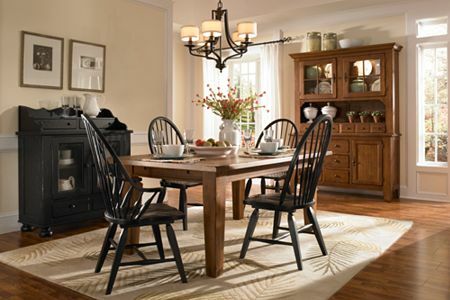 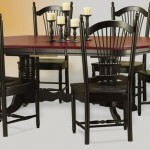 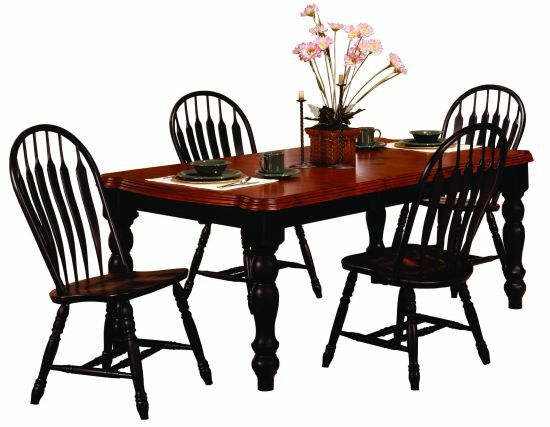 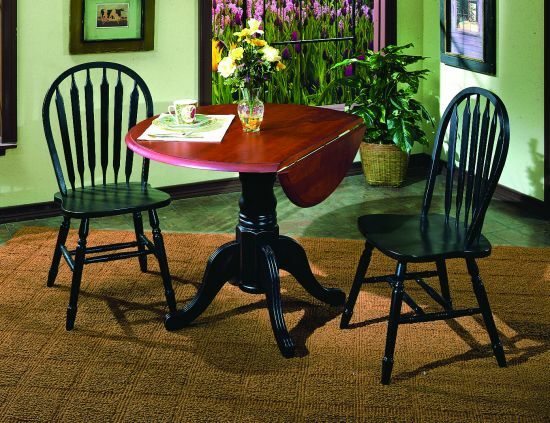 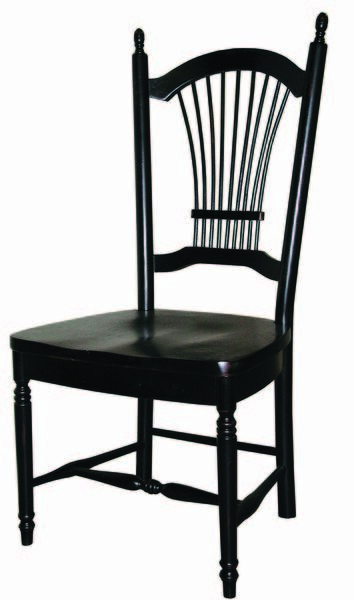 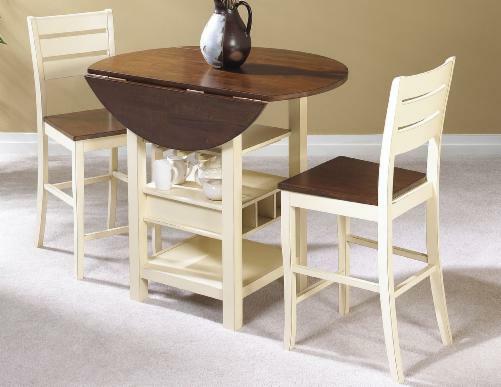 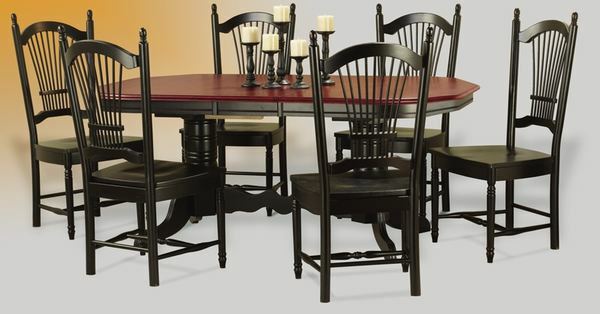 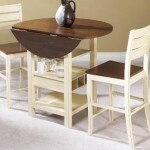 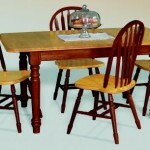 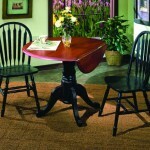 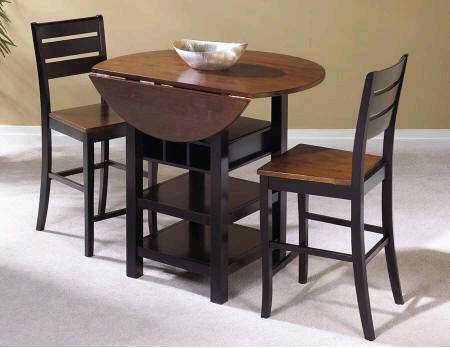 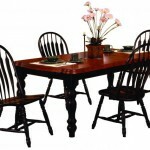 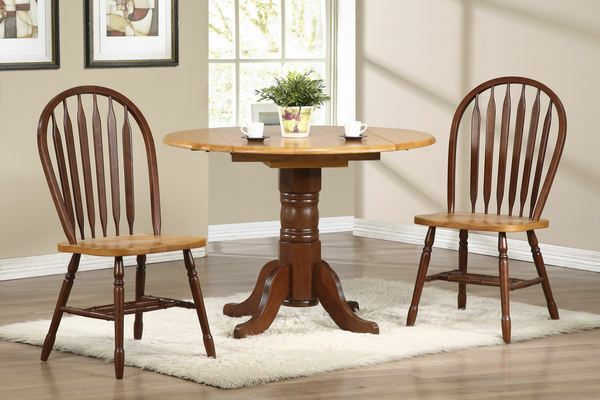 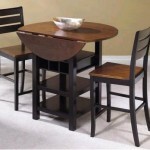 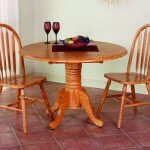 Looking for dining room furniture? 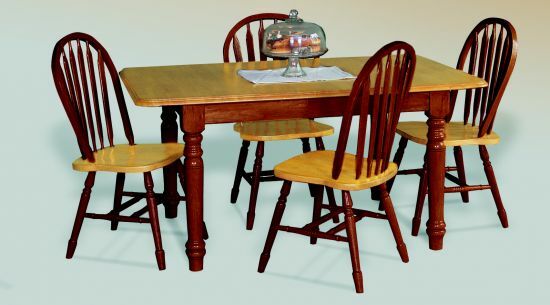 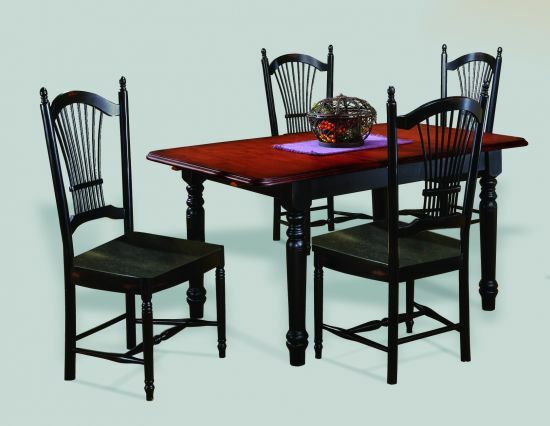 We carry a selection of dining room furniture in our store, and you can special order through us from a number of different brands and varieties. 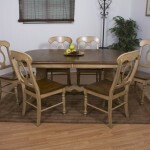 Browse our selection below!